Born and raised in Utah, Carolyn Steele was introduced to western novels at a very young age by her grandfather, the son of a gold miner. She has been writing technical and marketing communications for most of her adult life. 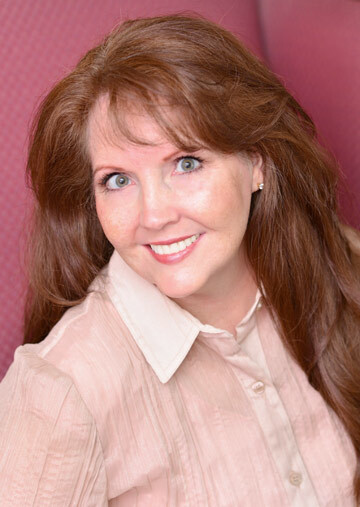 Her nonfiction articles have appeared in numerous national magazines. She earned her undergraduate degree in Communications from the University of Utah. Married and living in Salt Lake City, Utah, Carolyn loves researching obscure history then weaving it into stories. She also enjoys family dinners with her children and grandchildren, photography, travel, golf, reading, and all forms of needlework. 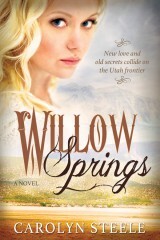 Official website of author Carolyn Steele, and the novels Willow Springs and Soda Springs. 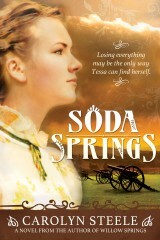 Willow Springs and Soda Springs are published by Cedar Fort, Inc.